Ningbo Diandian Electric Appliance Co., Ltd.
We can put forth at least 8 models of new products into markets every year. Please feel free to contact us if you are interested in any of our products. We sincerely hope to cooperate with clients from all over the world. 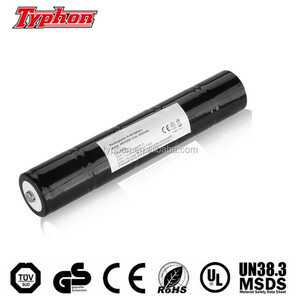 Rechargeable 3.6V Ni-Cd SC1800mAh battery pack for flashlights Specifications: 1. Type: NI-CD battery 2. Size: SC 3. Volatage: 3.6V 4. Capacity:1800mAh Features: 1.long discharge platform 2.Low inner resistance 3.Long cycle life 4.Low self-discharge 5.CE/RoHs/UL/SGS certificate 6. Competitive price 7. 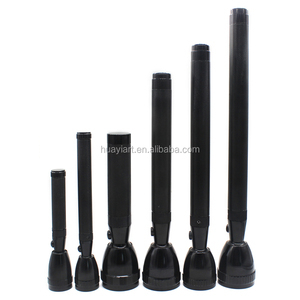 Fast lead time Applications: Suitable to cordless phone, solar lighting, electrical drill, shaver, emergency lighting, back-up power,cordless tool, power tool, flashlight, torch etc. : 2. Delivery terms: * By express, will take 3-5 days to delivery. 3. Payment terms: T/T, Western Union, PayPal, L/C at sight 5.Our Best Service For You 1. We will reply you as soon as possible after receiving your enquiry. 3. If novelties exist in any non-human-made problems, please contact us at your first time and we will offer you asatisfactory solution according to actual situation. 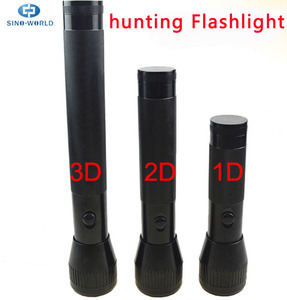 Alibaba.com offers 299 battery maglite products. About 74% of these are led flashlights, 2% are led bulb lights, and 1% are flashlights & torches. A wide variety of battery maglite options are available to you, such as ce, bv, and ccc. You can also choose from aluminum alloy, aluminum, and copper. As well as from >12, 5, and 6. And whether battery maglite is camping, emergency, or industrial. 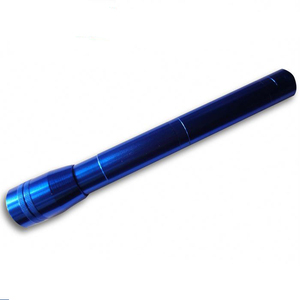 There are 299 battery maglite suppliers, mainly located in Asia. The top supplying country is China (Mainland), which supply 100% of battery maglite respectively. Battery maglite products are most popular in Western Europe, North America, and Eastern Europe. You can ensure product safety by selecting from certified suppliers, including 71 with ISO9001, 17 with Other, and 7 with BSCI certification.